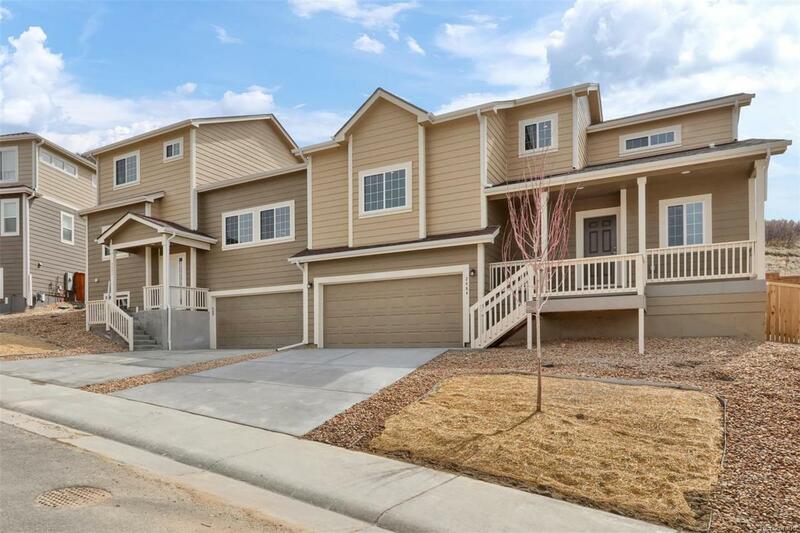 Welcome home, where you can indulge in newly built, sophisticated, soulful living, set against the backdrop of Front Range mountain views. 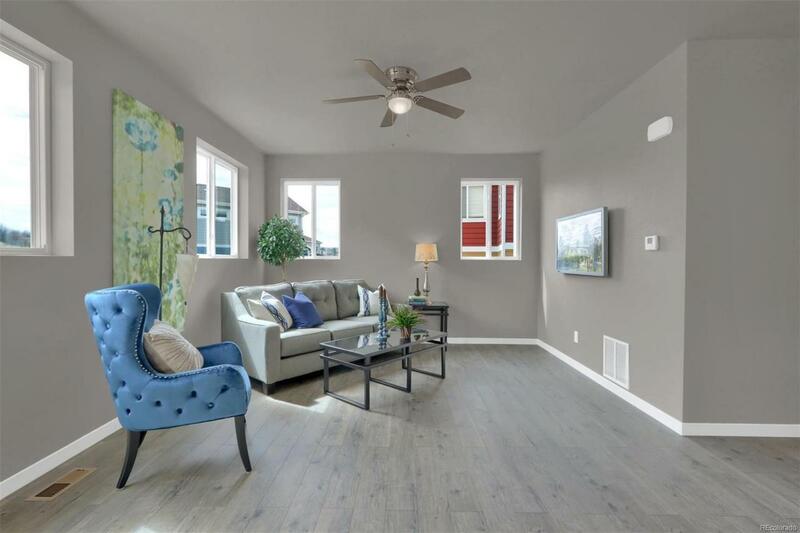 Featuring low HOA dues, tall ceilings, and flawless finishes, this light-filled paired home features a floorplan which offers the ideal blend of seclusion and space, a gourmet kitchen, and bedrooms which will be your soothing sanctuary. 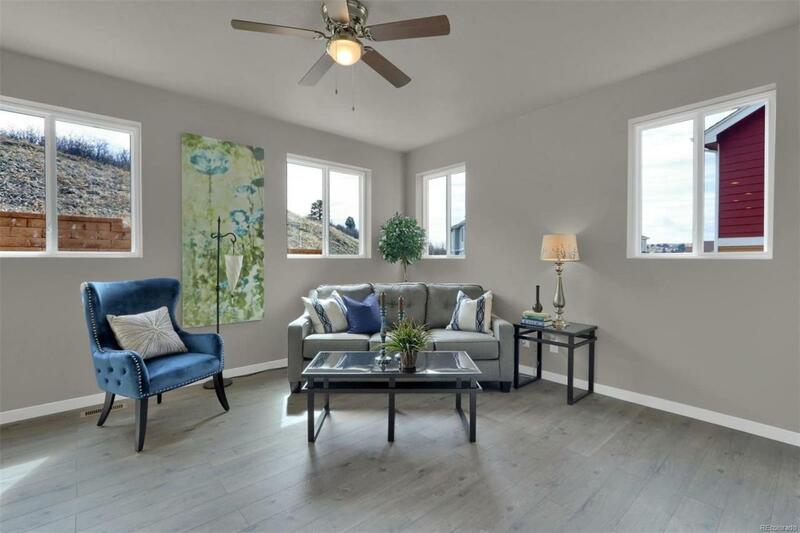 The master bedroom is set under 10' ceilings with a private bathroom, mountain views, and expansive walk-in closet.Other inclusions are a mudroom/entry with oversized deep coat closet, a spacious 2-car garage, plus a basement w/ a rough-in for a bathroom, ready for your final touches. A private backyard is beset by open space, assuring you a quiet and scenic backdrop. 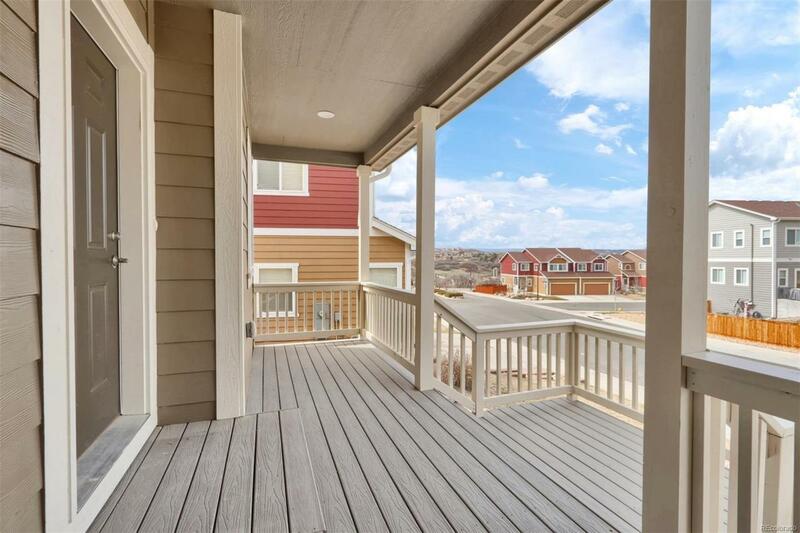 Situated within close driving proximity to Rhyolite Park, you can picnic, hike, mountain bike or indulge in your favorite sports on the many specialized fields. Its time to reward yourself with a low maintenance lifestyle of easy living!